An Iranian petrochemical official says Iran is considering discounts for petrochemical customers from Turkey, adding enhancing petrochemical exports to neighboring Turkey is also on agenda by Iran. Reza Mohtashamipoor, head of the Petrochemical Downstream Industries Development Bureau, said Iran has recently revised the price of petrochemicals exported to Turkey, and said talks are under way between the two countries for boosting exports provided that new agreements are reached in the future. He said Turkish officials have voiced their country's willingness to boost their petrochemical purchases from Iranian suppliers. 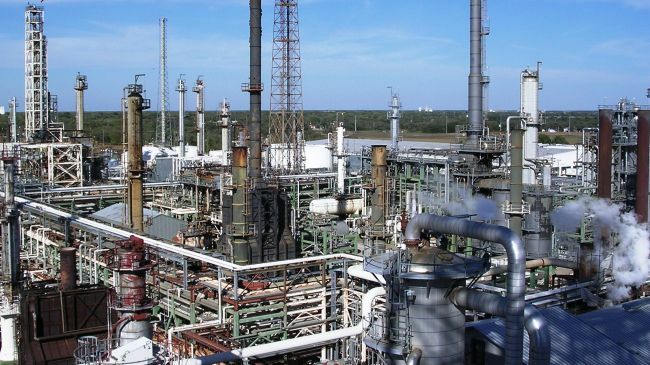 "Previously only 10 petrochemical items were earmarked for discounts but 5 more ones have been added to the list," the official added. The items include PET, TDI, polypropylene and polystyrene.